My name is Alejandro Perez and I attend the University of Houston-Downtown. I am majoring in M.I.S. and minoring in Math. I enjoy Astros games, billiards, cycling, and working on my car when I have free time. I have lived in Houston all my life and live 15 minutes from UHD. I learned about Big Fix Houston through a community organization I volunteer with called Northside Dawgs. Volunteering has only been a part of my life since early last year. I volunteer in my community because I am worried about gentrification and would like a safer biking infrastructure. I want to know what is happening around me and share what I am learning with my neighbors. Therefore, my contribution to my community is to share any relevant information that can help educate as many people as possible. I have been aware of Houston’s dog/cat overpopulation problem since I was a child. To this day I still see (or get chased by) stray animals/ unleashed pets when I am either on my bike or car. Despite the serious overcrowding at the Harris County Animal Shelter, I am grateful that our elected officials have linked up to tackle this city-wide issue. Living in a low/middle class Spanish speaking community has helped me become aware of the need to spay/neuter pets in the area since most of my neighbors have a hard time overcoming the language barrier to find where to schedule or plainly do not even know these services are offered. As a business major, being able to identify a need and work towards a solution is a real-life example of me applying what I am learning in my coursework here at UHD. In my view, community engagement is all about finding solutions to issues and addressing them to the appropriate parties. 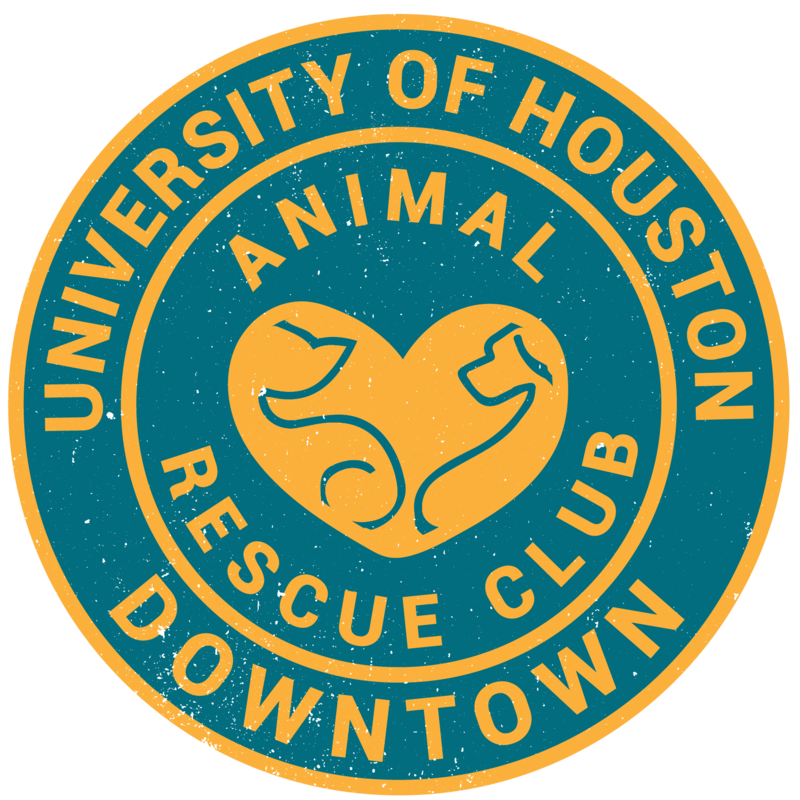 For example, I work to address local dog/cat overpopulation by volunteering with Northside Dawgs because they are dedicated to creating a safer neighborhood for people and pets in the Near Northside of Houston, TX by fostering compassion and proper animal care through education. Below is a picture of the Northside Dawgs Volunteering at the Big Fix Houston Sign-Up at the Leonel Castillo Community Center. (I am in the Astros hat) Go ASTROS!! !